understanding of our local market. professional investors, and those in between. in the dark whilst the property is available. property in our blog section. that’s what we’re here for. The team at Dwell Leeds. 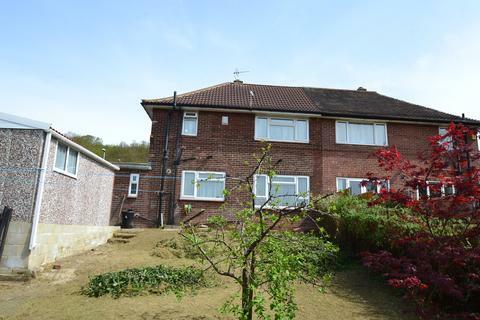 A fully modernised and stylish 2 double bedroomed home in a very popular location in Hyde Park. 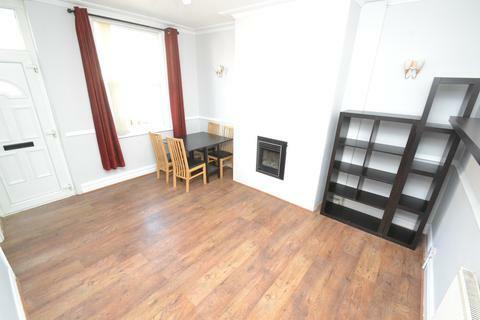 The property is ideally positioned for the universities, shops, pubs, restaurants, and the city centre. 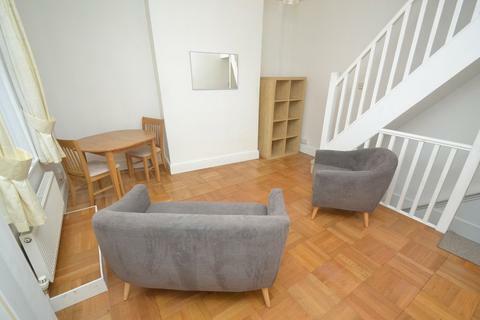 There are also a number of transport links close by making this a fantastically convenient pad! 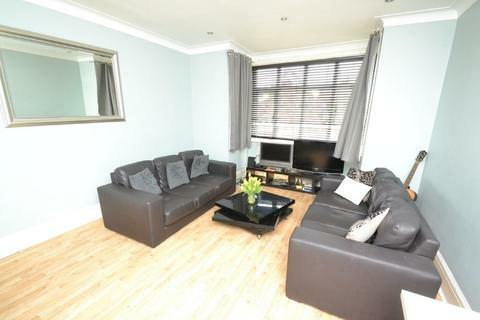 Dwell Leeds are proud to showcase this beautifully presented property! 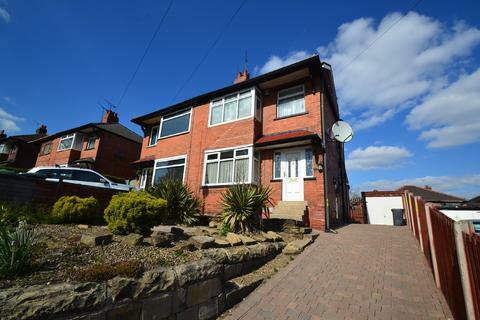 Stunning and modern double bedroomed student/professional home in central Headingley close to universities, transport links to the city centre, bars, restaurants and pubs. viewings is a must for only £80pppw. This two bedroom back to back property has the benefit of double glazing, central heating and neutral décor. Accommodation comprises, two double bedrooms, a modern white bathroom suite with shower, Lounge and functional kitchen leading to cellar. Pets will be considered. 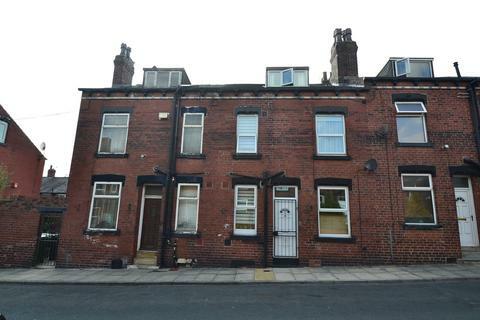 A spacious and very well presented 3 bed mid terrace arranged over 3 floors. The property has been well maintained throughout and has been newly re-decorated in modern colours. This is an ideal home for a couple or a small family!